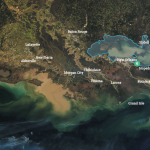 This diversion will benefit the Central Wetlands Unit ecosystem east of New Orleans, an area destroyed by logging and by saltwater intrusion from the now-closed Mississippi River Gulf Outlet (MRGO). 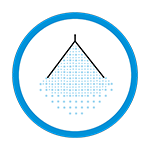 Once primarily a freshwater system dominated by bald cypress swamp and freshwater marsh, the predominant habitat type today is brackish marsh. 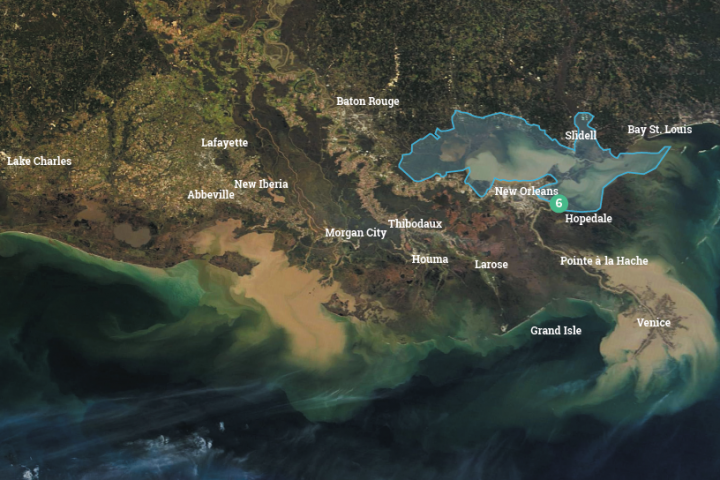 Regional MRGO-area ecosystem restoration will help rebuild and sustain marsh and swamp, providing storm surge protection for New Orleans and nearby communities.